There are 5 condos for sale in Pierpoint for April 2019. List prices range from $104,500 up to $174,900. This is an average list price of $153,260 or $120.82 per sq. ft. of living space. There is 1 condo currently under contract in Pierpoint. The list price was $144,900 which is $131.73 per sq. ft. of living space. This condo was on the market for 12 days prior to going under contract. In the past 12 months, 10 condos have sold in Pierpoint. Sale prices ranged from $112,000 up to $265,000 for an average sales price of $159,340 which equals $127.44 per sq. ft. of living space. These condos went under contract in an average of 56 days after being listed and sold at an average of 98% of list price. 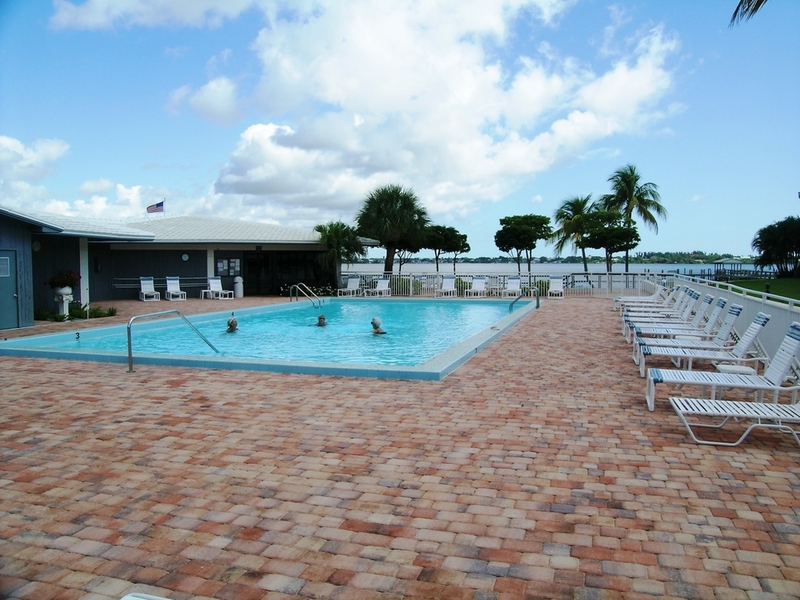 This friendly, active 55+ condominium offers two community pools, grills, shuffleboard, a waterfront clubhouse, and dock. 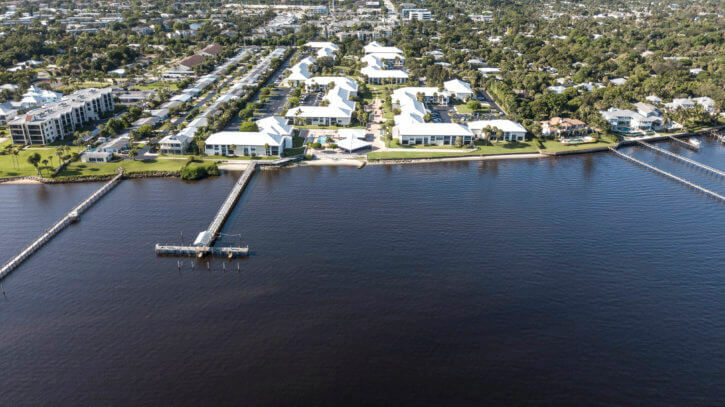 Located in the heart of Stuart and on the shores of the wide Saint Lucie River, the Pierpoint Yacht Club Condominiums is the premier adult community in Stuart, Florida. An extremely well-maintained complex of 8 buildings, some of which have magnificent water views. 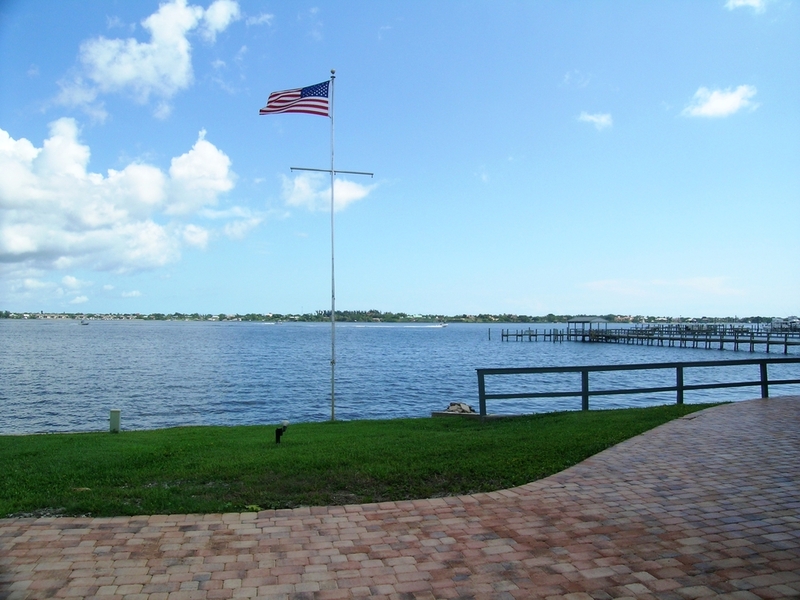 Pierpoint has docks with boat slips for rent as available. Also on this dock is a fishing station and benches for all Pierpoint residents to enjoy and use. 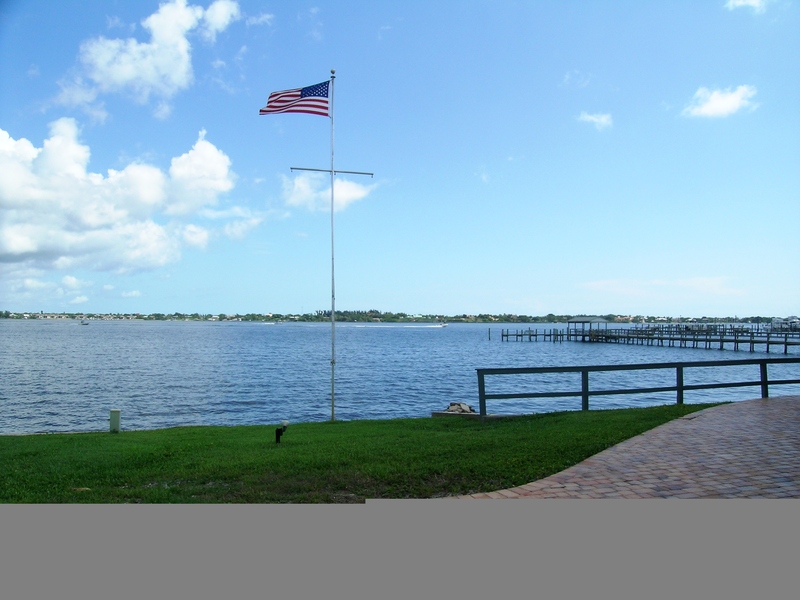 Stuart enjoys some of the finest fishing conditions in all of Florida and the east coast. On the shores of the Saint Lucie River, Pierpoint has a large and active clubhouse with a full kitchen available for members and special occasions. Adjacent to the clubhouse is one of two heated pools, a billiard room, reading library and shuffleboard courts. 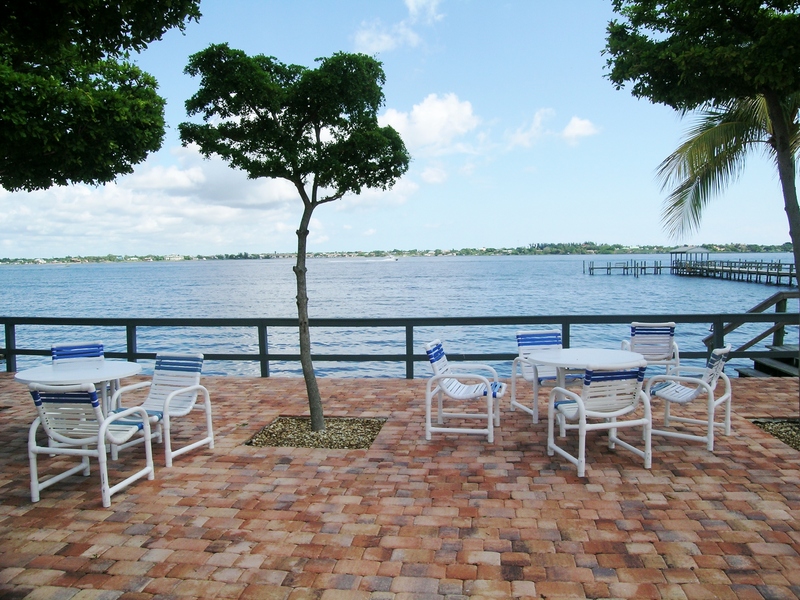 There’s an outdoor lounge for sipping cocktails right on the shores of the wide Saint Lucie River. Lots of green space and ample parking complement this wonderful community. As of April 2019, the condo fees in Pierpoint were $346.00 per month for a one bedroom condo and $367.00 per month for a two-bedroom condo. These fees cover Basic Cable TV, Fire/Liability Insurance, Grounds / Plants, Maintenance Exterior, Manager, Pest Control, Recreational Facility, Roof Maintenance, Trash Removal, Water and Sewer.